A summer cocktail you’ll love. When air conditioning just isn’t cutting it, it’s time for a Caipirinha! 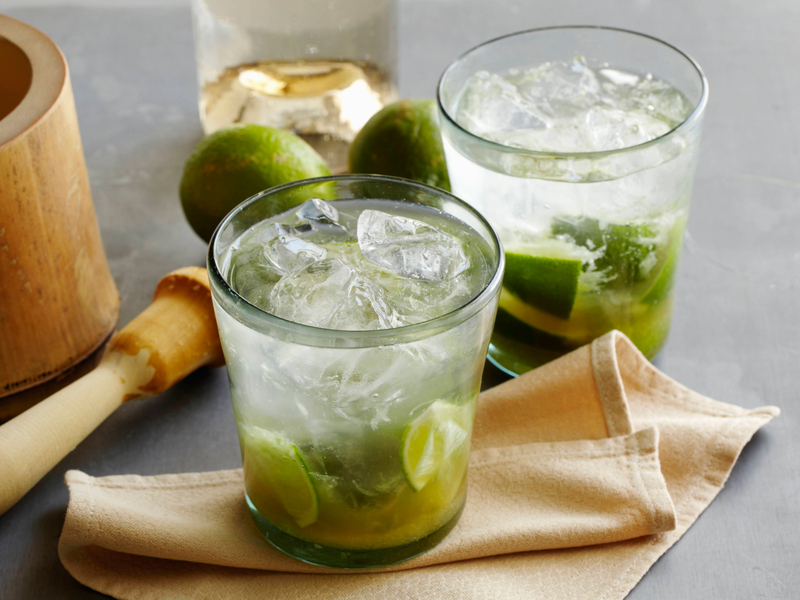 Caiprinhas, a cousin of the mojito, are the national cocktail of Brazil. The authentic version calls for cachaça, an iconic South American alcohol distilled from fresh sugarcane. It’s fairly similar to white rum so feel free to use whatever you have on hand. 1. Muddle the lime and sugar in a glass. 2. Add the booze and stir thoroughly. Discover a better way to cook: once a week, our team prepares a personalized box for each of our members that contains all the ingredients, along with beautiful recipe cards, to cook tasty meals at home. Best of all, by letting us shop for you, we can bring you fresher and higher-quality food than what’s sitting on supermarket shelves – and for better prices.